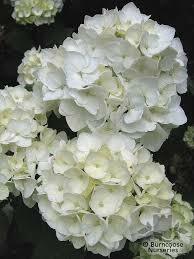 Hydrangea ‘Garden/patio pack‘ of 12 (one dozen) advanced plants in 75mm pots. Your choice of 12 from our website or have us hand select them for you with a good mix of the best varieties available at this time. 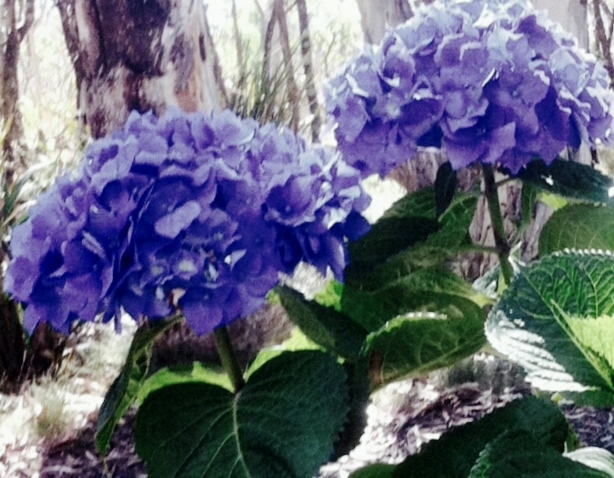 Some restrictions on white, purple and red mopheads may apply at some times of year. Enter choices into order comments via online shopping cart checkout or phone/email separately. Ph 0438 393 578.